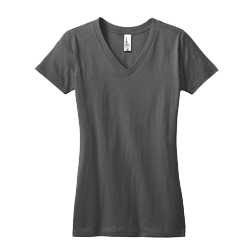 Looking for more information on growing your t-shirt business or learning other topics on heat printing? You've come to the right place! 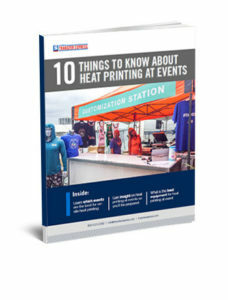 Download our ebook, 10 Things to Know for Heat Printing at Events. 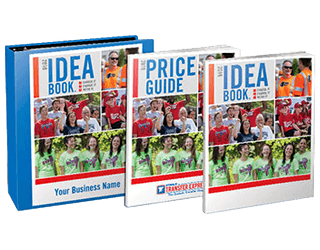 This ebook will help you plan everything you need to make your next onsite event a successful day of heat printing. 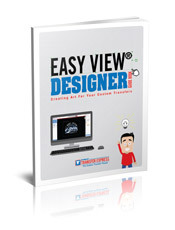 Download the Easy View® Guide Book for help using our online designer, Easy View. 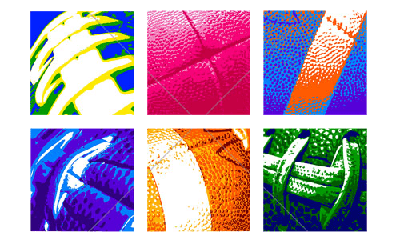 Learn how to choose a layout, add text and clip art, add effects, change ink colors, and more! View the Easy View Guide Book as a digital flipbook. 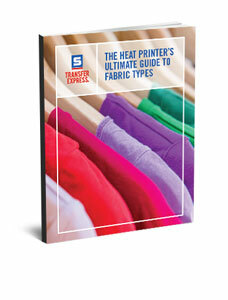 Download our newest ebook, The Heat Printer's Ultimate Guide to Fabric Types, to know which transfer to use with each type of fabric. 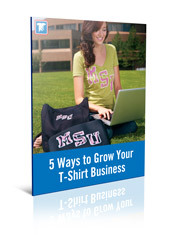 Download our ebook for 5 ideas for growing your t-shirt business.